The Planet Waves Textile guitar straps collection offers proven designs and materials that make them instant classics. 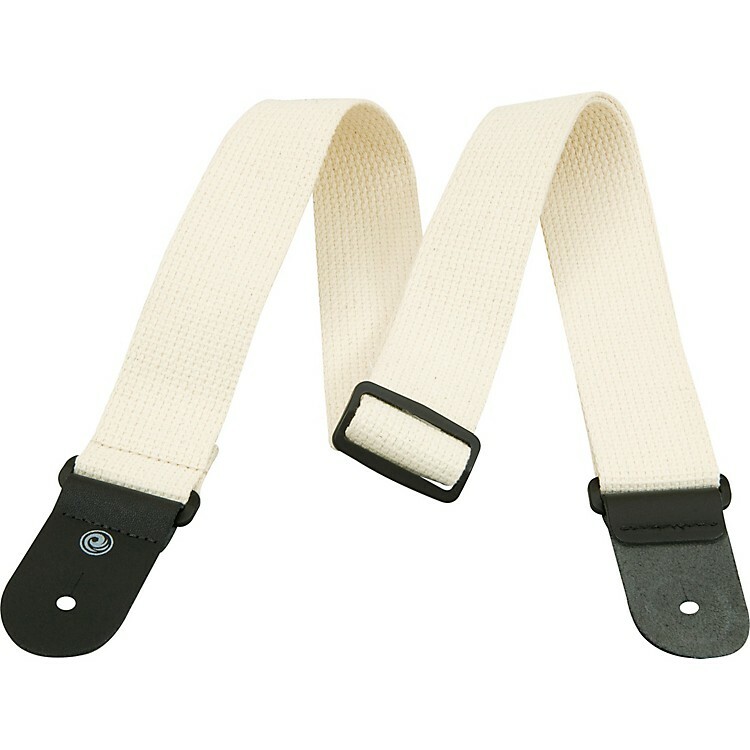 The woven cotton guitar straps are soft to the touch yet durable. They feature a tri-glide, sturdy plastic adjustment so you can get your guitar in just the right position. Choose your Planet Waves strap in 1 color or opt for a black strap with a rockin' image sewn onto it. Dimensions: 2" W x 32-1/2" to 58" L.